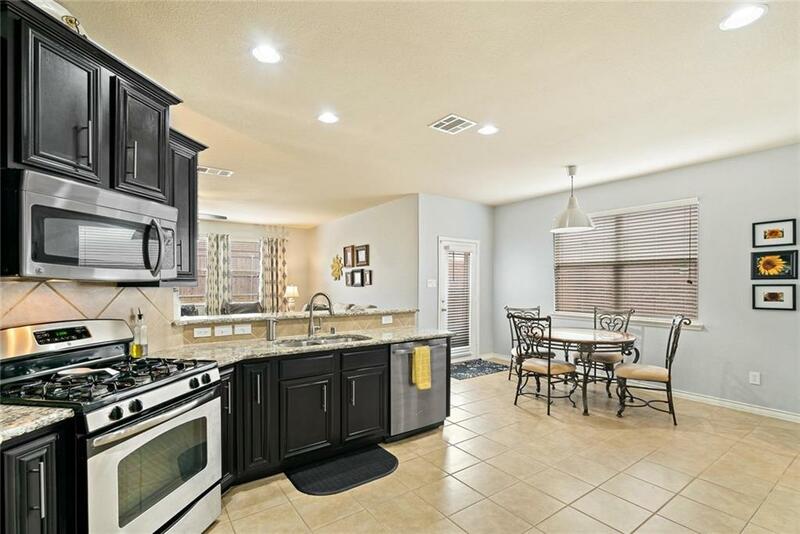 Welcome Home to this inviting 1.5 story home with all bedrooms down & a large Game room upstairs. 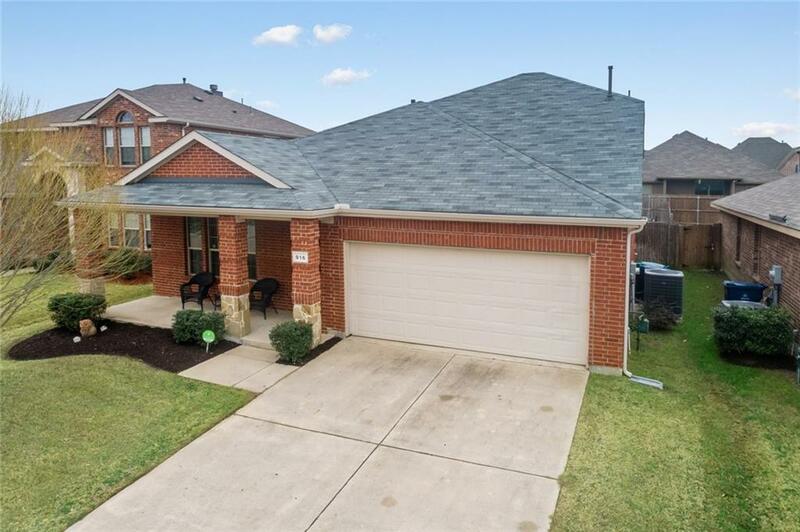 Updated in the last few years with paint,new roof,radiant barrier,carpet,wood flooring, dishwasher & updated light & kitchen fixtures all in approx yr 2017. Great floorplan with master split from secondary bedrooms & large game rm with separate thermostat up. 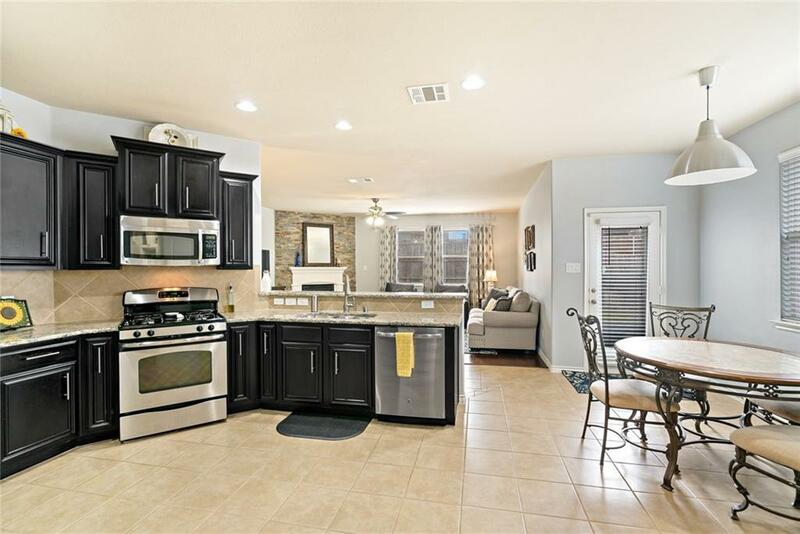 Large, open kitchen with huge pantry is perfect for entertaining or hanging out with family. 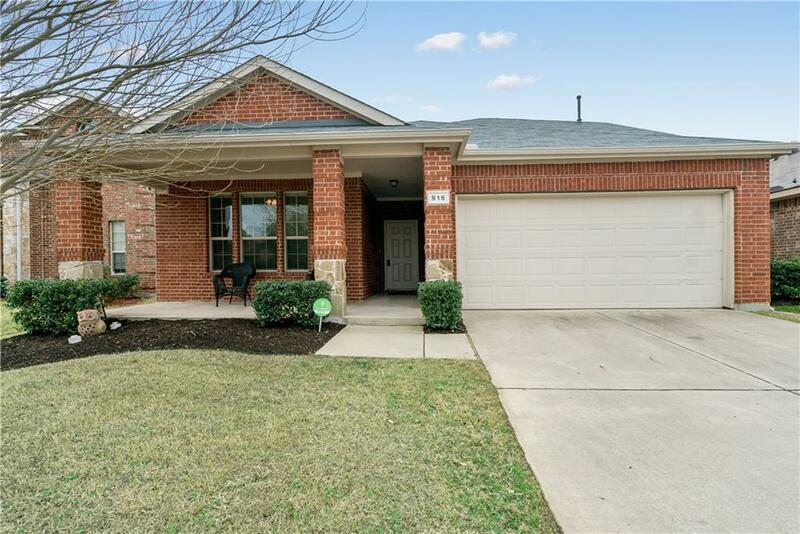 Located in an amenity rich community with multiple pools, playgrounds and various neighborhood events throughout the year and just off the fast growing North 380 corridor which offers a plethora of new retail options & outdoor activities close to Lewisville lake. Offered by Jalyn York of Berkshire Hathawayhs Penfed Tx.